In a 17-page decision, Rhode Island U.S. District Court Chief Judge William Smith dismissed a lawsuit filed against the state’s tractor-trailer-only tolling plan, noting in his decision that those tolls are “a state tax to fund highway work” and, as so, the federal Tax Injunction Act or TIA prohibits his court from hindering states from levying taxes – adding that the plaintiffs need to file their case in state court. News reports indicated that the ATA is “reviewing the decision” and “considering next steps” as to re-filing its lawsuit to state court. 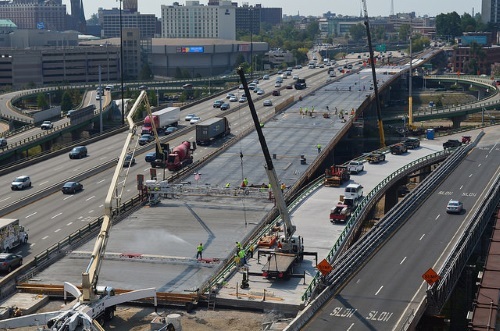 In a statement, Patrick Jones, executive director and CEO of the International Bridge, Tunnel & Turnpike Association, hopes a similar result occurs if the case against Rhode Island’s truck-only tolls is pursued in state court.